I grew up as part of the 80s generation in all manners of pop culture ranging from films to music and anything/everything in between like many in their early to mid-40s. As with many who grew up in the 80s, we’re fond of many classic and icon films from the period. Among the films, Tim Burton’s Beetlejuice (1988) to this very day remains a memorable favorite from the 80s. The film conveyed an unusual premise using dark comedy regarding the afterlife and showcased the acting genius and talent of Michael Keaton as well as the early directing and visual eccentric wizardry of Tim Burton. It was commercial success for its time and as the years passed the film gained a cult following status. A year later Keaton and Burton teamed up again for the modern new noir influenced cinematic outing of Batman in 1989. Beetlejuice also spawned a successful animated series from 1989 to 1991 along with a variety of toys and other collectibles over the years. 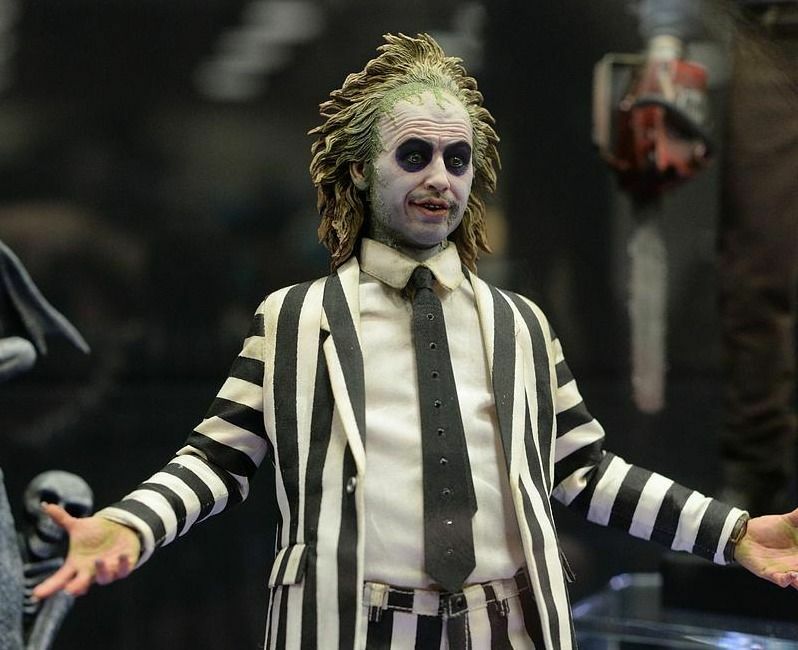 Within the 1:6 hobby community, Beetlejuice has gestated as a long desired licensed ranging from the fringe to mainstream pop culture spectrum compared to other notable and prolific licenses in part due Tim Burton’s eclectic reputation along with the film. I’ve seen a variety of custom 1:6 figures over the years created by customizers, but there was no formal opportunity or outlet for a legitimate true licensed 1:6 scale figure of Beetlejuice. Over the years, there were rumors and speculation about Sideshow Collectibles or others supposedly procuring the license the faithfully produce a 1:6 scale figure of Beetlejuice, but nothing definitive materialized that is until Sideshow Collectibles made their official announcement and unveiling of the prototype. The Beetlejuice sixth scale figure is currently scheduled for release and shipping approximately in December 2016/January 2017 provided no unforeseen delays that are possible given the number of production in the production queue from Sideshow Collectibles. 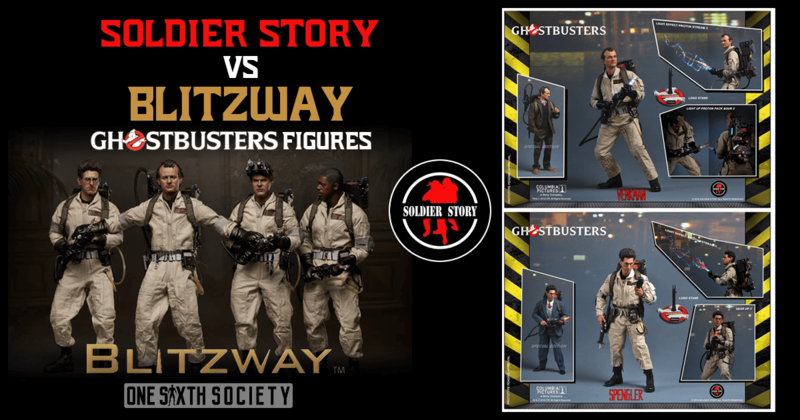 When the figure was announced and unveiled, the response was one of excitement and joy among those who hold an affinity for the cult classic film; however, for those who also 1:6 collectors/hobbyists the reaction has been mixed to put it mildly. When it comes to the 1:6 hobby community in general, demands and expectations generally run very high on prolific licensed offerings. 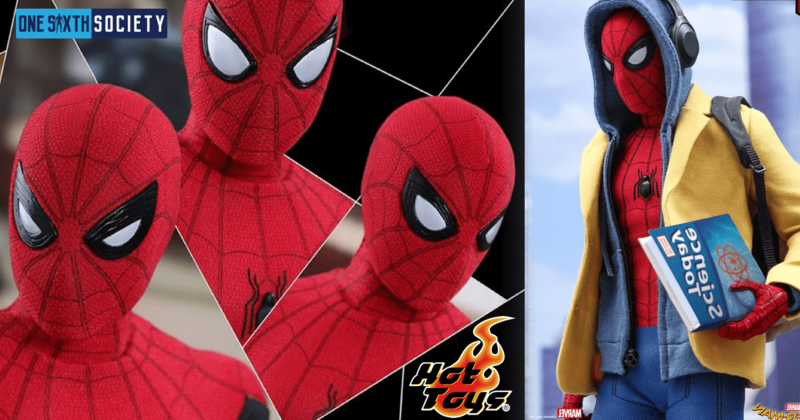 If you need an example, take a look at 1:6 offerings from Hot Toys. Though the Beetlejuice license was not procured by a company such as Hot Toys where the bar for 1:6 accuracy, detail, and quality has been set high and considered as a standard within the 1:6 hobby right, wrong, or indifference, the license was procured by Sideshow Collectibles given their notable reputation and success in designing and producing a variety of collectibles in various formats and scales over the years within the 1:6 hobby community where they have a very notable and sizable following. Though Sideshow appears to be capable and competent brand/manufacturer, their production history have instances where inconsistencies in design and quality are evident from the prototype to the final production version and the Beetlejuice figure too falls into this realm. In reading many postings online from a variety of 1:6 discussion groups including the Sideshow Freaks discussion group/forum, the most common focus and observation appear to be on the detailing and expression on the head sculpt and quibbles regarding its aesthetics. Being a 1:6 collector myself for the past 18 years, I can see how and why the criticisms are made. Overall, the figure does convey the character of which there is no doubt, but closer examinations of the head sculpt leads to two perspectives. One is for the enthusiast/fan of Beetlejuice as a character and not necessarily having the same demands and expectations as a sixth scale collector. The other is of course the perspective as sixth scale collector having exacting demands and expectations considering the sixth scale figure is supposed represent an iconic cult-film character with a price tag of $239.99 USD. In addition, some feel the current design and quality of outfit appear suspect where the overall quality and value for the price for such an offering may not be worth the price. 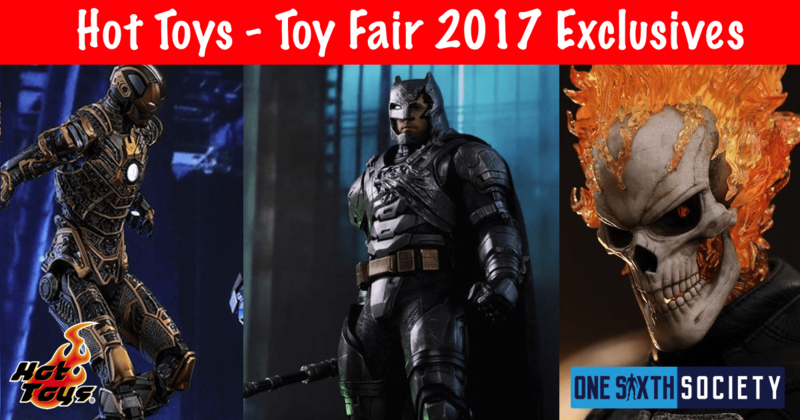 This is subjective and based on observations of previous sixth scale offerings from Sideshow Collectibles. For some, the critiques come off as being nitpick. For others, the critiques reflect the mindset that sixth scale collectors expect more from sixth scale brands/manufacturers such as Sideshow Collectibles. After the initial announcement and unveiling, there was much online discussion within the sixth scale hobby community if Sideshow Collectibles will take on feedback from collectors for the Beetlejuice sixth scale figure. 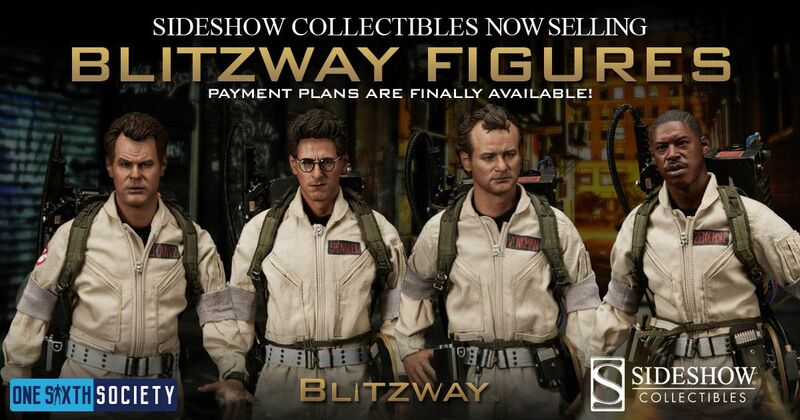 As with virtually all licensed products from Sideshow, there official response is that when warranted their design team may take feedback from their collectors/customers and will work closely with the licensor for the final product and pictures posted are prototypes. It’s a very standard response indeed. Prior to the writing of this article, I called the Customer Service for Sideshow Collectibles and asked the following questions. Will Sideshow Collectibles acknowledge or verify the feedback provided by collectors/customers for the Beetlejuice sixth scale figure? Who ultimately has the final say so with regards to changes/revisions on the prototype prior to production? The Customer Service representative I spoke with answered the questions in the following manner. Sideshow Collectibles may possibly feedback from their collectors/customers with regards to the Beetlejuice sixth scale figure, but currently it’s unknown if any feedback has been taken into consideration by the design team. 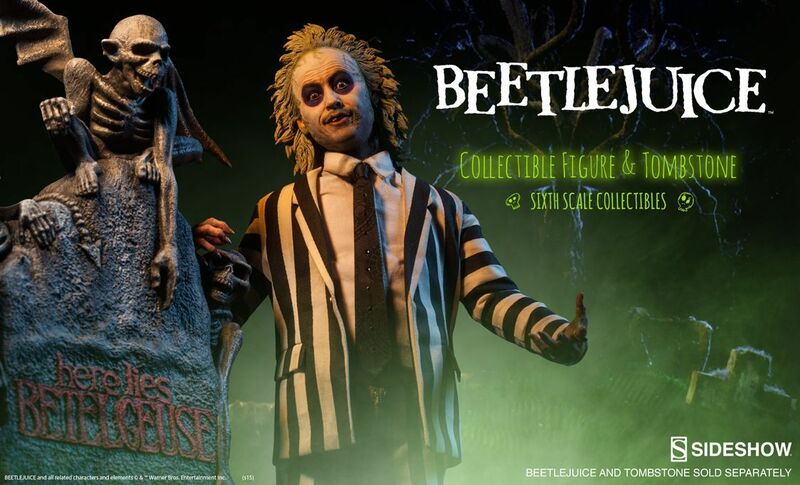 The Beetlejuice sixth scale figure is a licensed product through an agreement with Warner Bros. and any final approval would be a joint collaboration with Warner Bros. and Sideshow Collectibles. Based on the responses provided, I don’t know how the Beetlejuice sixth scale figure will appear in final production based on the feedback conveyed by the sixth scale collectors. It comes across as we should be optimistic while seeing Beetlejuice realized in sixth scale form after many years, but with caution. 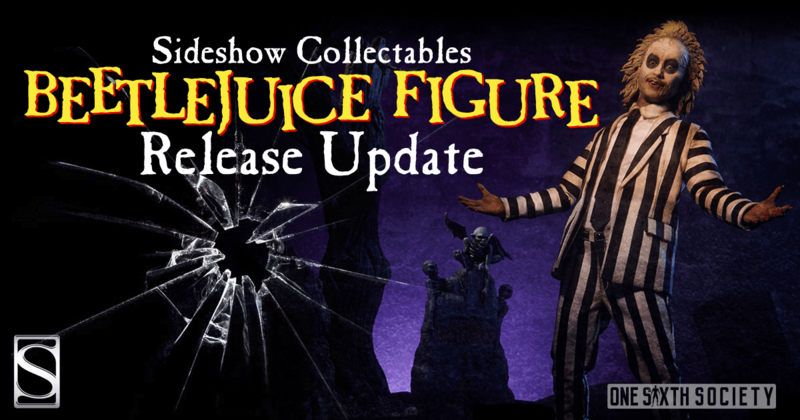 UPDATE: Sideshow has officially released Beetlejuice and he is currently available for sale on their website.